My family had migrated from East Bengal (now Bangladesh) during the partition. “Bangals” as we are still known as having deeply rooted fascinations about many things. An important chapter of our culinary habits is written around Hilsa or Ilich mach as we call it, the aqua queen of the monsoon season. Bangals love this fish from the core of their heart, a passion that can only be matched by the Hyderabadi passion for biryani. Of course, this does not mean the fish is not popular elsewhere. From Sindh to Myanmar, all along the coast of Indian Ocean, most of the coastal areas have special recipes of this fish. In Godavari region of Andhra Pradesh, there is a saying that it is worth even selling mangalsutra to eat this fish. And yes, during rains Pulasa (the name of the fish in Andhra Pradesh) is sold at a huge premium price in the Kakinada-Rajahmundry belt. But, it is only Bengal where you have so many variations in the preparation of this dish. 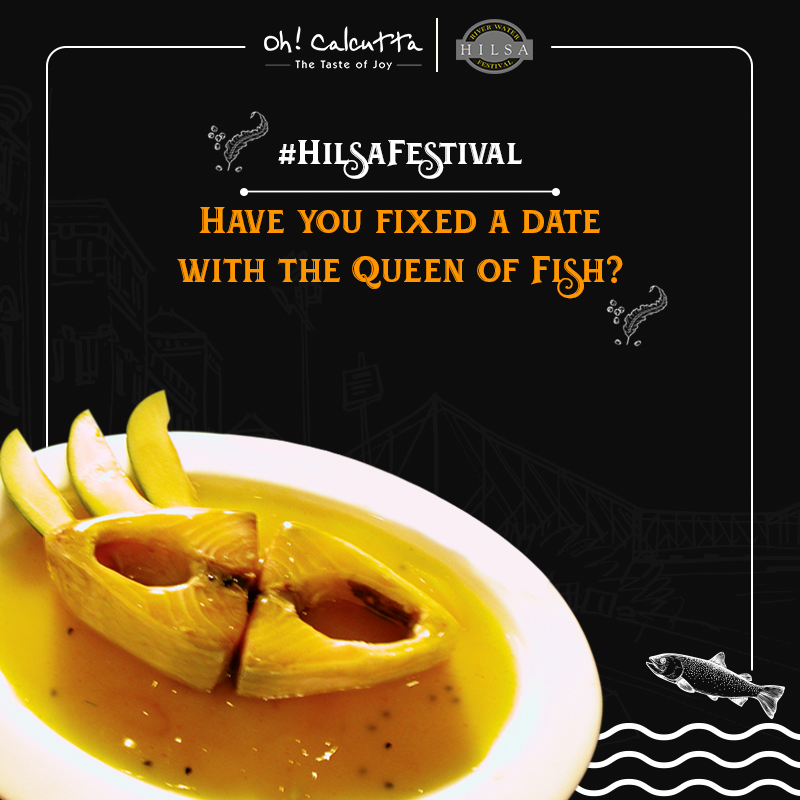 Many of these traditional Bengali recipes of Hilsa as well as some contemporary versions are being showcased by Oh Calcutta, at their annual River Water Hilsa Festival. The promotion which runs in July and August at all their outlets is an important event in the calendar of a Probashi Bangali (Bengalis who live outside Bengal) like me. Needless to say, these are the two months where the taste of the fish is at its best. 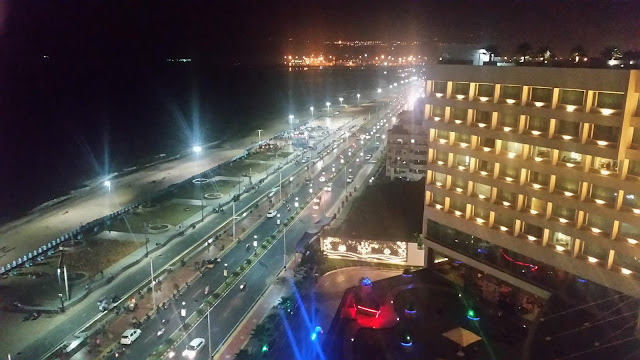 This year, the special menu of the festival has eleven items in Hyderabad. Ilish Finger is an adopted version of fish fingers, with the taste of hilsa overpowering the masala in the dish. The filling has spices like the Bengali fish chop, and I decided to shun the kasundi (Bengali mustard sauce is an understated translation of the heavenly dip) and enjoy the flavours of the fish. 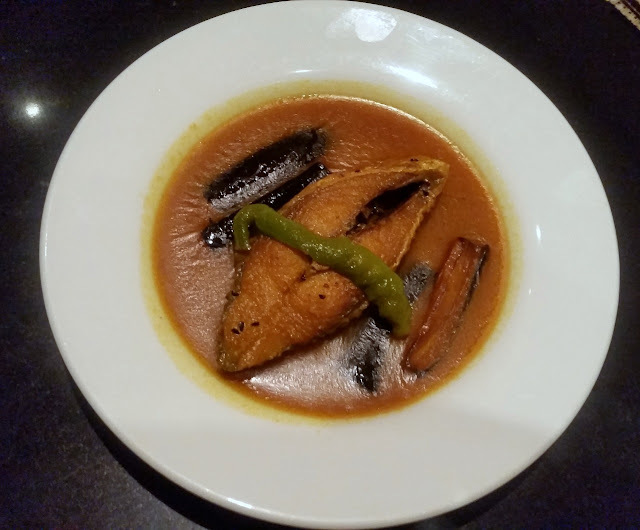 Next up for our preview is Mocha Ilish. Mocha or banana flower has some exotic preparations in Bengali cuisine. 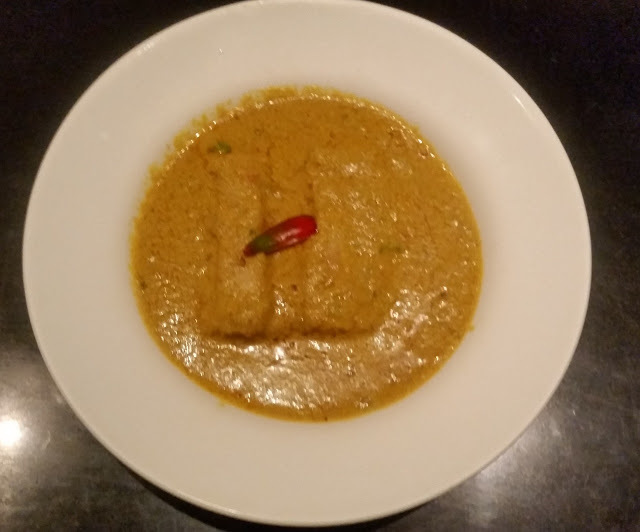 This is a derived recipe where a mashed boneless layer of fish was covered with a layer of the well-cooked banana flower. The dish is decent, but somehow the melbandhan of the two different flavours (both of which I love) does not work for me. My wife, however, finds this dish as one of the best from the day. Ilish Bhaja or fried hilsa with the oil served separately with some sautéed green chillies is one of the most loved dishes in Bengali households. For a good fish, you can almost fry the fish in its own oil. We usually add some rice to the oil and eat the fish along with it. 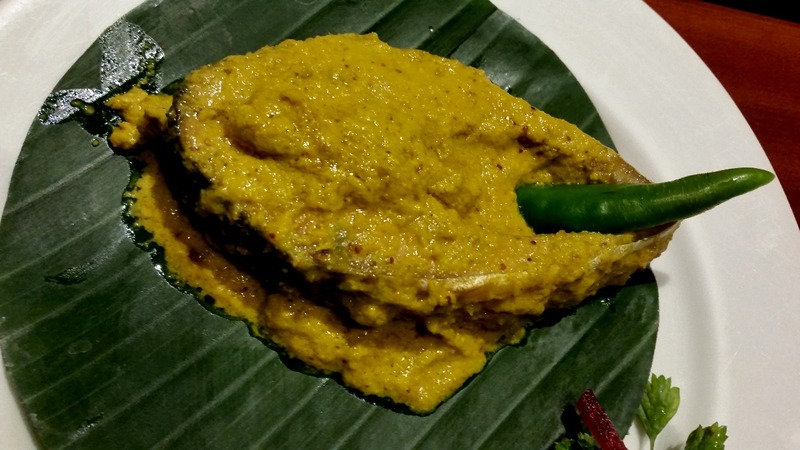 There are many arguments regarding boneless ilish. For a puritan Bengali, a major part of the Hilsa experience is deboning it with her own hands while eating. However, it is a fact that the fish has a huge number of small bones which makes it a difficult proposition for many. Smoked Hilsa is supposedly a legacy of British India. It is served with sautéed veggies and French fries in the festival. 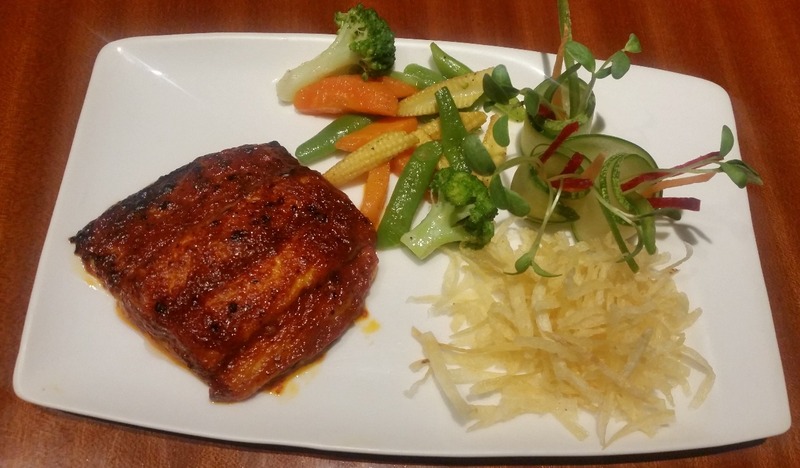 The boneless fish is done in a smoky sauce which is absolutely lovable. I do not bother much about the sides. Hilsa pairs well with mustard paste, and there are many variations in this combination, which is almost always devoured with white steamed rice. The festival has quite a few recipes using this combo. 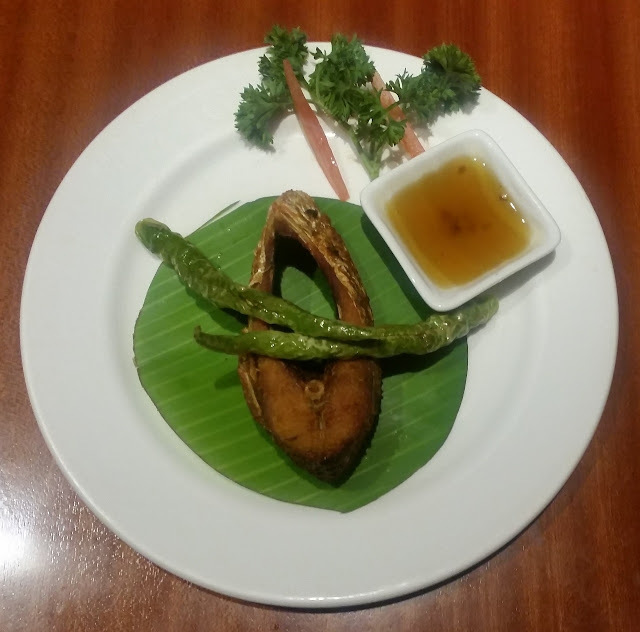 The Ilish Paturi is a recipe where the fish is steamed with mustard paste and green chillies in banana leaves. 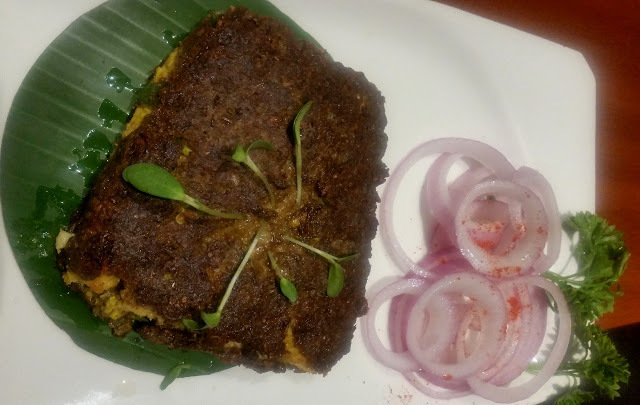 Bhapa Ilish is the boneless version in a stronger mustard flavour. I am not sure about the appropriateness of the dish names as they are often used interchangeably. Though I love both the versions, I still prefer Sorshe Ilish with the light gravy of mustard. Ilisher Jhol is the light curry with typical Bengali spices like kalajeera (nigella seeds). Brinjal is used here in the dish (at our homes we prefer pumpkin slices). A comfort dish ideal for preparing you for a nice siesta (ideally with a lot of good steamed rice), it is very well made. 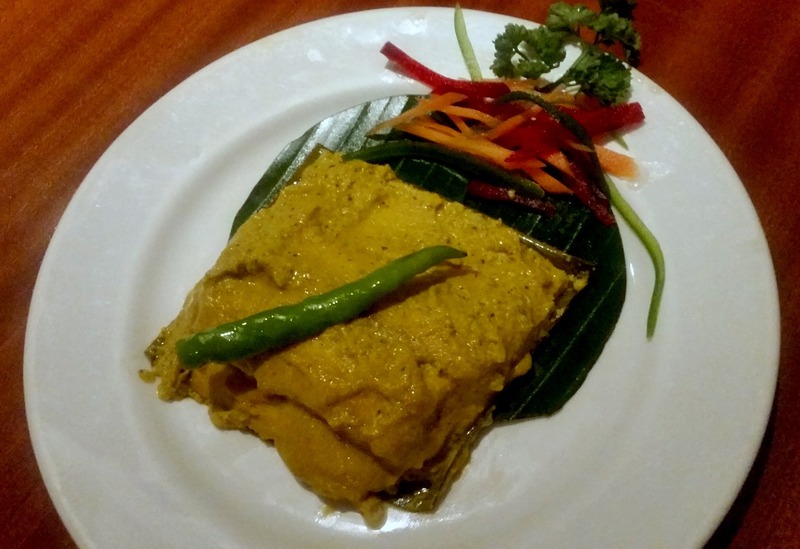 Meghna Majhider Ilish, a recipe of boneless Hilsa inspired by the boatmen of Meghna is unique. The thick gravy has a distinct taste of coconut milk in it. 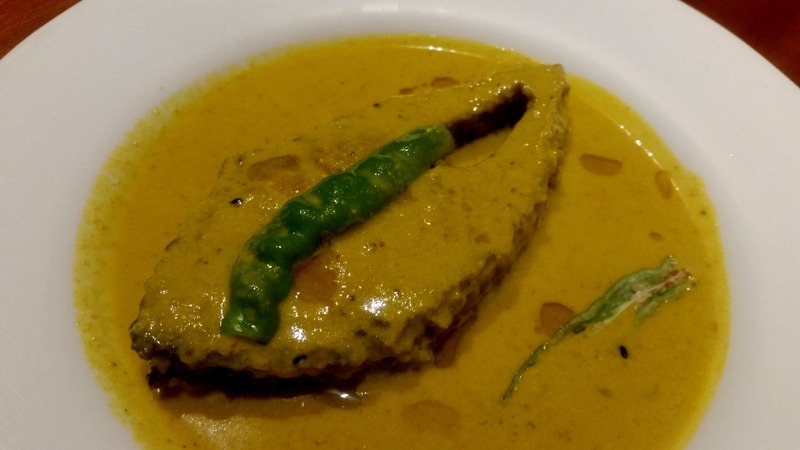 I have rarely come across the use of coconut milk with Ilish, though it features in popular Bengali dishes with Rohu and Prawns. This works out for my taste buds and can be tried as a special dish at this festival, especially for the uninhibited. Aam Tel Ilish is a complete dish by itself, where the fish is served in a clay pot with oil and masala of mango pickle and steamed rice. 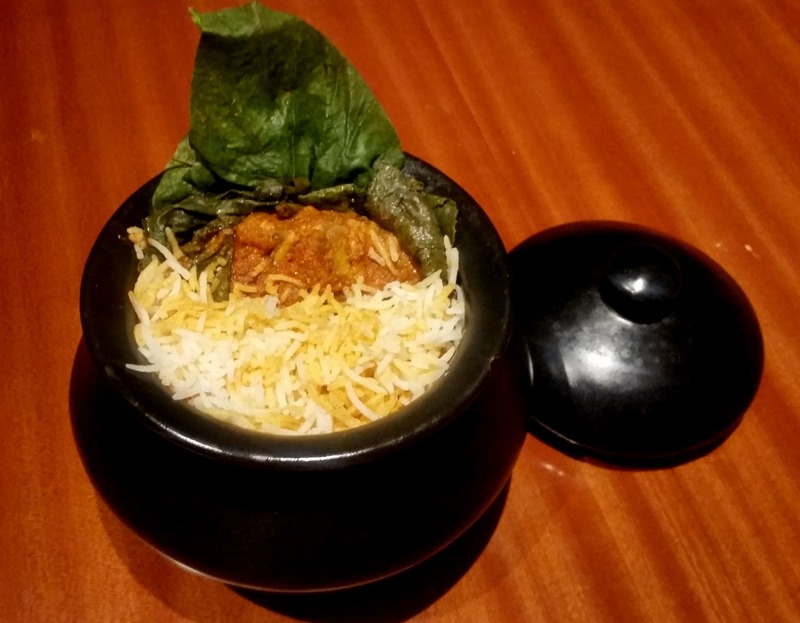 This is a dish which is akin to the local avakai fish biryani and may appeal to the local population here. 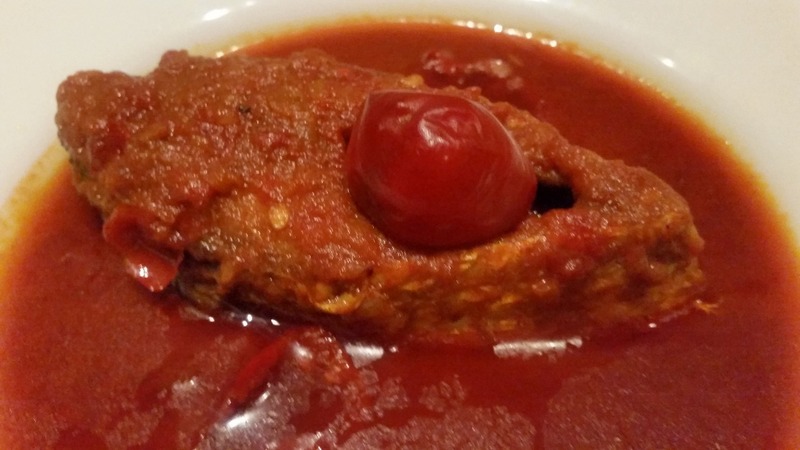 Lal Lonka Ilish is another such dish for the locals with abundant red chillies. 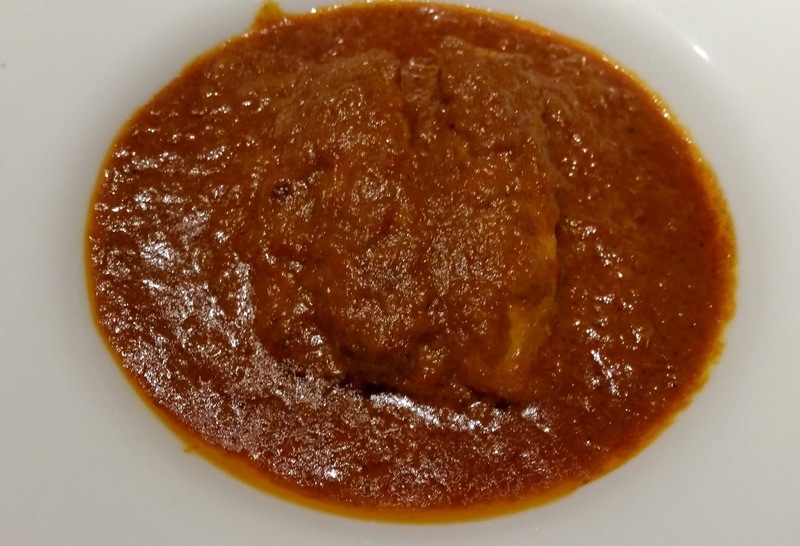 It is spicy and tangy and suitable for the local palate. 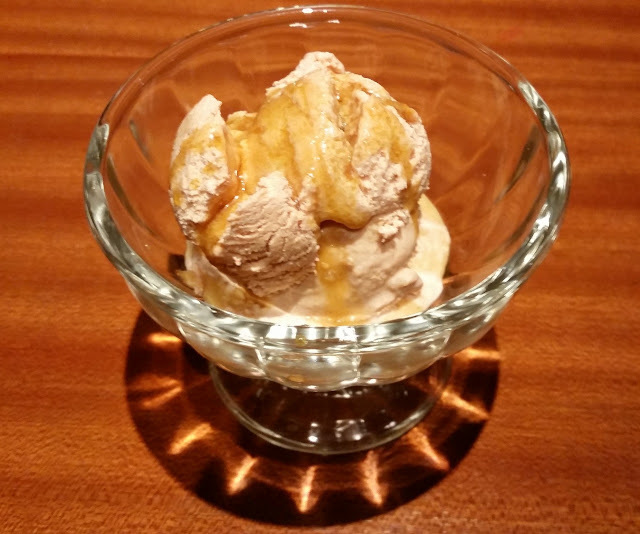 To sign off the meal, I have my favourite Nolen Gurer Ice cream, which has become a must for me whenever I visit the outlet. Overall, an interesting festival which presents a whole gamut of authentic as well as modern dishes around a particular fish. Many of my friends look forward to this festival every year, mainly because of the impeccable ways of preparation. For non-Bengali Hilsa aficionados, there are quite a few dishes which are easier to tackle than the traditional preparations with bones. 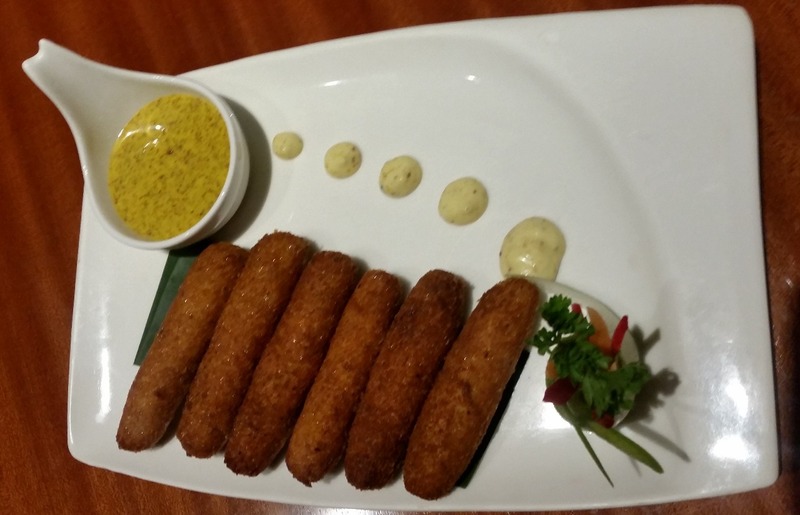 Not all dishes will appeal to everybody, but there is something for everyone. Recommended.